A US company is set to launch what it claims is the world’s first Halal “whisky”, which contains no alcoholic content, around the world next month. 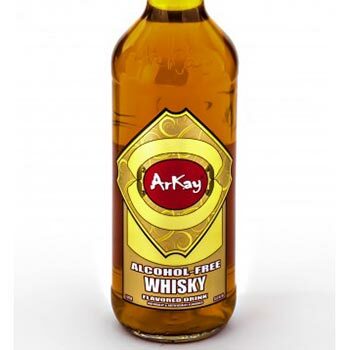 In 2011, Florida-based firm ArKay added a whisky variant to its range of alcohol-free drinks, which is described as having the “exceptional taste of whisky without the alcohol content”. The Halal-certified product is targeted towards those who cannot drink due to religious or medical reasons. It is said to “taste like liquor, look like liquor and smell like liquor” but has not is completely alcohol-free and un-aged. “The way you can use ArKay is quite unique,” said Alejandro Luna, vice president of worldwide operations for ArKay.